One of our earliest Victorian Commons blogs looked at the career of William Henry Fox Talbot, the inventor of photography, who sat briefly as Whig MP for Chippenham, 1832-5. Our MP of the Month is another pioneering photographer, Edward King Tenison (1805-78), who sat for County Leitrim from 1847 to 1852. 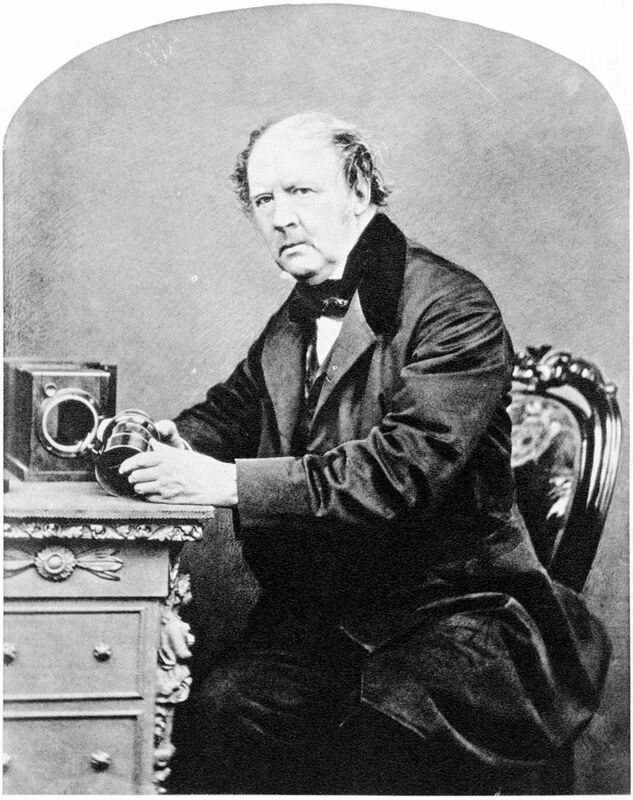 Drawing on Fox Talbot’s work, he helped to develop the technique of using paper negatives to create detailed photographic images of landscapes and buildings. Springing from aristocratic stock, Tenison was a grandson of the 1st Earl of Kingston, and a cousin of the 2nd Viscount Lorton, and both his grandfather and father had sat in the Irish Parliament. Educated at Eton and Trinity College, Cambridge, he joined the army in 1826 and served as an officer of the 14th Light Dragoons until 1836. In 1830 he had stood for election at Roscommon, and in 1843 succeeded his brother to a large estate in that county. An able administrator, he served as both a magistrate and high sheriff for Leitrim, Roscommon and Sligo, and was later successively appointed lord lieutenant of the former two counties. Having established a reputation as a considerate resident landlord, Tenison was returned to Parliament for Leitrim at the 1847 general election. A Liberal, he generally supported Lord John Russell’s Whig ministry, but as an advocate of civil and religious liberty firmly opposed anti-Catholic measures such as the Ecclesiastical Titles Act. Exhausted by parliamentary life, Tenison retired in 1852. Upon returning to politics at the 1857 general election he lost a contest for his former seat and suffered another defeat at Roscommon in 1859. The following year he retired from a by-election for the corrupt borough of Sligo after refusing to offer bribes to the Liberal electors, and after suffering another defeat at Leitrim in 1865, retired from politics altogether. Throughout this time Tenison had pursued his abiding interest in photography. 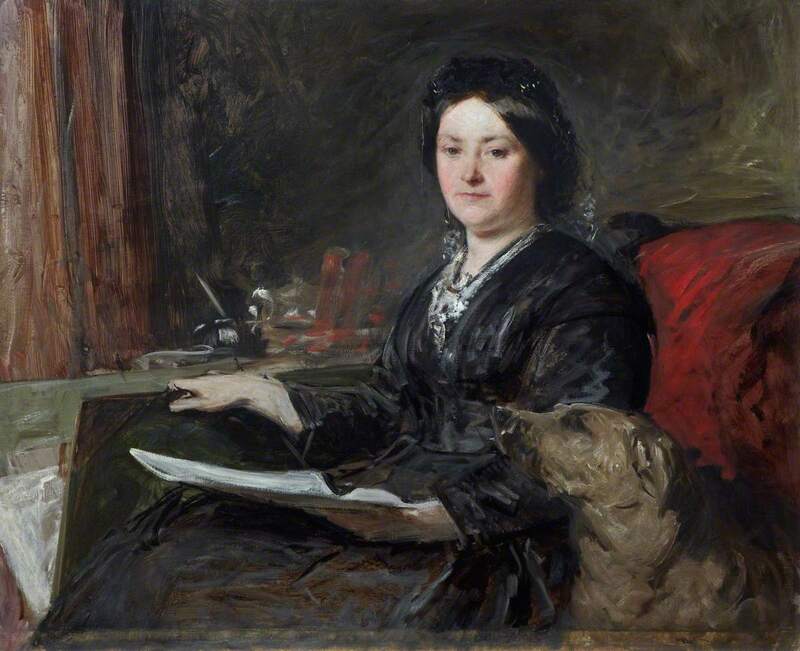 In 1838 he had married Lady Louisa Anson, the eldest daughter of the Earl of Lichfield, who had travelled in the Holy Land and Egypt and established a reputation as a travel writer and artist with her Sketches in the East (1846). 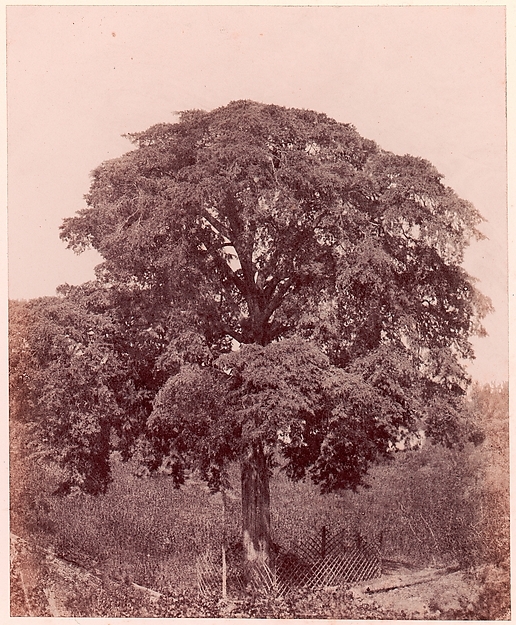 Perhaps influenced by his wife’s work, Tenison took up photography in the 1840s. After experimenting with daguerreotypes he began to use paper negatives, and acquired one of the few licences granted by their originator, the pioneering photographer and one-time MP for Chippenham, William Henry Fox Talbot. He subsequently based his experiments on Baldus’s calotype process, which allowed him to use the larger negatives best suited to the architectural and scenic subjects in which he was most interested. Between 1850 and 1852 he and Lady Tenison spent time in Spain where he became one of the earliest photographers taking calotypes. His bulky equipment and outdoor camera work aroused the suspicion of the authorities while stimulating the curiosity of the local people. An album of this work, which included views of the city of Toledo, Burgos cathedral, and the royal palace at Madrid, was published as Memories of Spain (1854). His wife also made a record of their experiences which, along with around 50 lithographs of her drawings, was published as Castile and Andalucia (1853). Tenison joined the London Photographic Society in 1853, when he first showed his work at the Irish industrial exhibition, and the following year helped to found the Dublin Photographic Society. After further exhibitions of his work in London in 1854-5, which drew upon photographs he had taken in Spain, Belgium and Normandy using both calotype and waxed paper processes, he visited Algeria and subsequently recorded striking images of buildings and landmarks of his native Ireland. In February 1860 he provided details of his experimental use of paper negatives to the Royal Dublin Society, but by that time he had already confessed to the British Journal of Photography that he had ‘almost given up the science altogether’. Tenison died at his seat, Kilronan Castle, in June 1878. Lady Tenison survived her husband, dying at Trieste in September 1882. An album containing calotypes and salt prints taken by Tenison in Ireland in 1858 is preserved in the National Photographic Archive in Dublin. More of his work is held in private collections, and one album of his photographs was sold at Christie’s in 1999 for more than $10,000. P. Slattery, ‘Tenison, Edward King’, Dictionary of Irish Biography, ix. 307-8. R. Taylor & L. J. Schaaf, Impressed by Light: British Photographs from Paper Negatives (2007). S. Rouse, Into The Light. An Illustrated Guide to the Photographic Collections in the National Library of Ireland (1998), 52-3. This entry was posted in Ireland, MP of the Month and tagged Ireland, photography, William Fox Talbot. Bookmark the permalink.